Chet Baker, not Maynard Ferguson. Stan Getz not Sonny Rollins. Dave Brubeck but not Duke Ellington. Could wine be any easier to drink? It matched an elegant vegetarian main (Morroccan spiced root vegetables on quinoa with a fresh salad) superbly. Price is totally decent. Any qualms? Quick, name three Brubeck tunes other than Take Five? My point exactly. Price: $17.99 at BC Liquor. Market Liquidity: Every bottle doesn’t need to be a blockbuster. Robust. But in an aggressive, little bit pushy fashion, and as if out of balance. Testy Tempranillo. Wildly, over-the-top floral nose. It reminded us of Florient, the room freshener back in the aerosol spray heydays (in other words, floral and not in a good way). Sharp, earthy, pungent. And spicy (smoky Spanish paprika anyone?). It has great reviews online and seems to be well liked and based on that I bought three bottles but I will be gifting them over the holiday. Just not our cup of tea. Price: Under $20 at Everything Wine. Market Liquidity: If you like Biga Luna’s movies you’ll like Ribota. With air and time exceptional flavour, vanilla, black cherry, a woody smoke and a very forward creme de cassis. Hard not to adore. “Bordeaux” style blend. Yummy. Yet another provocative red from the Similkameen (our favourite vineyard a few years back was Seven Stones which, ironically or not, we discovered in a restaurant in old Montreal). However, and at the risk of this becoming a boring blog theme, stingingly, stinkingly alcoholic. Sort of like a hot jock in high school: Not so hot in real life. Afterwards we wondered whether there was too much show? We really had a bomb from this vineyard a while back (see here for the review) but this came through. Market Liquidity: There are worse ways to get drunk. Good. If this wine was an athlete it would have potential. 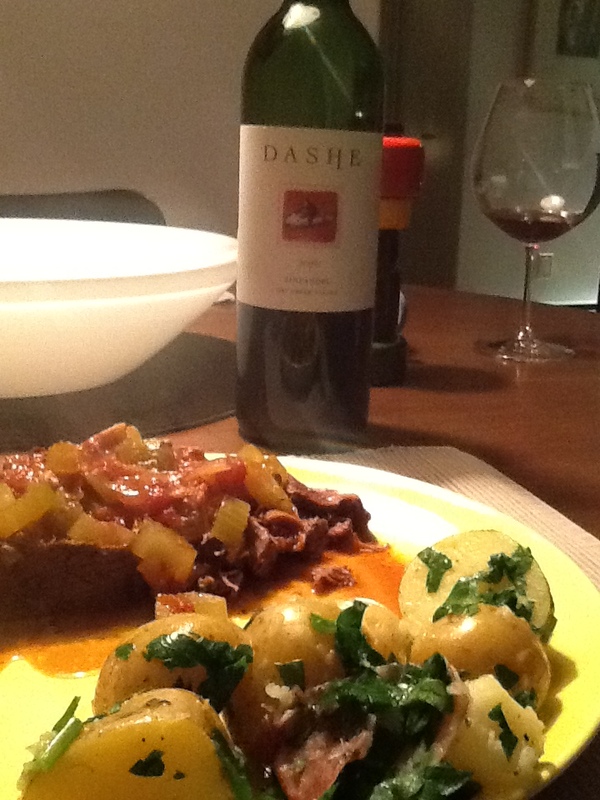 We cooked up a Zinfandel pot roast (roast roasted three hours in Zinfandel, onion, celery, tomatoes, garlic, porcini mushrooms, marjoram) with some new potatoes and served a bottle of Dashe Dry Creek Zin as a go-with. In advance of dinner it was soft, approachable and I’m sure a crowd-pleaser, but it paled with dinner, oddly, and sipped without finesse. We noticed, most prominently, vanilla, followed by the chocolate (the label stated chocolate as prominent). But if you bake you will know that not all vanilla’s are equal. Mexican vanilla maintains integrity if slow baked in a mud cake whereas Tahitian vanilla should be added to a pudding or dish that has already cooked as it would fade on a long bake. Vanillas have degrees of prominence and depth as do flavours in wine and for this bottle we felt the vanilla was gentle and delectable and with a fine finish, but not a heavyweight, and a tad shy of holding up to a strong meat main. Price: $21 USD, not available in BC. Market Liquidity: A good stand-in. Generic 04 label. Not a picture of the 2008 we drank; got too absorbed! Gloriously good. Red all over: Berries, smoke, vanilla, leather, tannins, you name it. But quite the potent potable. It absolutely must be decanted or aerated or at least left in your glass to sit, as only then will the fullness of this robust red, this superb accomplishment, come to fruition. Sorry, I wish I could be more serious, this is seriously good wine, but sometimes you are casual about genius, and this is like a friend you want to be able to be friendly with, to josh and jibe and rib as much as treasure. A blend of mainly Merlot with some Cab Sauv, Cab Franc and Malbec, this is a testament to how great blends can be and conversely why varietals can be so uneven. It is not perfect, it is not as eloquent as finer Bordeaux blends but it doesn’t lack a shred of likeability and was absolutely perfect A-one with rack of lamb. To which I might add: Not a sipper. 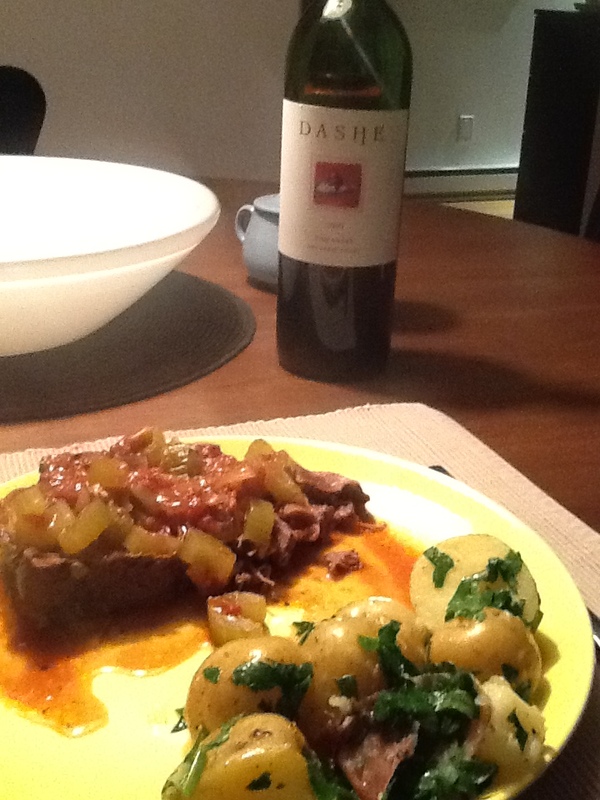 This is a food wine par excellence and deserves your finest cuts. It’s hard to believe this is this good at 2012. I know nothing of aging potential (how do those crones down at the Wine Spectator decide something they taste today has five or seven or ten more years in it? Is there a secret algorithm? A double-blind placebo controlled study to show potential? Oh, I forgot; wine reviewing isn’t a science, that’s why there’s no science to support it, it’s just everyday joe’s, like you and me, except some have to pay for the booze—that’s me—and others get it for free—that’s them). If you can find it, and if you do, I would put this aside. It will wow on Thanksgivings to come or Christmases or Easters. If I have a qualm it’s simply the ever present American predilection for reds just shy of 15 per cent alcohol. Price: From Pete’s in Seattle some time ago. Not sure. Certainly not available in BC. Market Liquidity: Likeable, loveable, an inch away from elopement. If you drink a lot of wine you may get immune to palatable wines that aren’t top of the heap. This is that sort of wine. It’s absolutely totally OK but not write a wine blog about great. No one at the table had any complaints, no one had any raves. The BMC starts with a light, citrusy punch, transitions quickly to a typical and lovely oaky chardonnay, then lingers with a pleasant metallic butterscotch finish. Not much to complain about at the price, though certainly no heavyweight. With a basic frittata it worked wonders. Price: $20.90 direct from the vineyard. 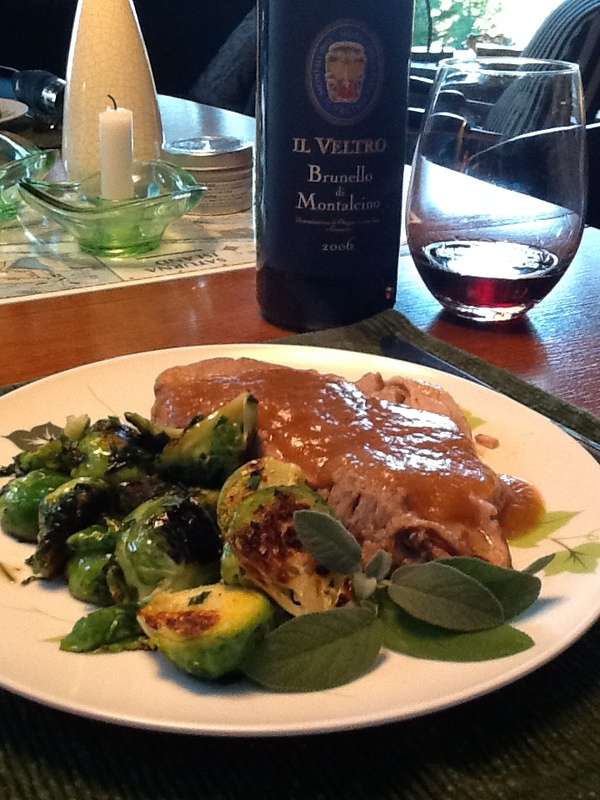 From the cellar: My sister joined a wine club and gifted me a bottle of Brunello. Some guys have all the luck. This was velvety, enormously approachable, easy on the palate, luxurious but not a complicated red which without any air was silky smooth but with air had an opportunity to blossom with some leathery, smoky notes and a smidgen of cassis. It’s so rare I have the opportunity for a fine Italian red that expectations ran a little higher than the delivery. Misgivings? None. Expectations? 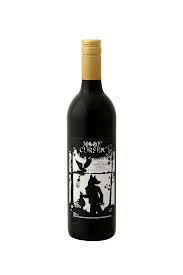 A little let down, if only because we were wowed the night before with a Washington State red of all things. As an aside, I knew nothing of wine and didn’t think much about it until one day, I think I was 20 and living in London and working at an Italian restaurant and one of the waiters gave me a bottle of 1976 Barolo. Now I have no recollection of that wine except this: A) I couldn’t believe I was drinking something “that old” and B) It was over the top delicious like no wine I’d ever had (which, at that point, aside from champagne maybe the finest wine I’d ever had was a decent Corvo or a cru Beaujolais). Ever since I’ve had a soft spot for Italian reds. It’s just, unfortunately, hedge fund billionaires share the same predilection. This was fine, at its peak, it really had nowhere to go further in the cellar, but somehow there was an element to it (spice, depth, nuance) where it fell short. Still, a case of this wouldn’t last two weeks if I could be so lucky. Think of it this way: Anthony Lane gave a plum review to The Master but quibbled that the score could have been toned down a notch. I feel the same way about this bottle; great, just not perfect, room for improvement. 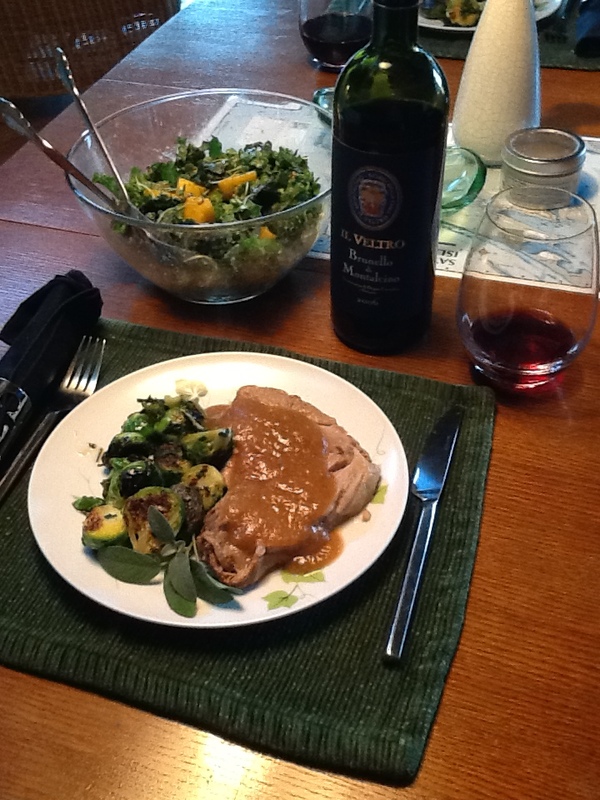 We served it with pork shoulder braised in ginger beer and fresh pressed apple cider, Brussels sprouts with hazelnuts, roasted butternut squash on a salad of kale and mustard greens. Needless to say there wasn’t a drop left. Price: $45 from a local wine club. Market Liquidity: The finest clothes don’t have a logo on the breast. Not paper thin. Not diluted to only resemble wine. Not so plain and simple and boring as to be inconsequential. Not like lemon water. 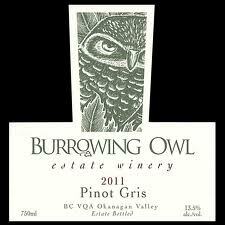 In short, nothing like the pinot gris dross that is all over town as an in-drink and which has become the alias of wine. This is quite luscious, pear, apple and some tropical fruit notes, a tad forward with residual sugar, decent body, smooth to a fault, and just a wonderful bargain deal at $20. Compare it with, e.g., the much more readily available Sandhill PG, which is a little cheaper but not nearly as rich and enjoyable. Price: Gifted from a vineyard visitor but $20 on site. Market Liquidity: It has legs. Ah, the hard to find La Frenz Reserve Chardonnay. Delectable. Caramel on a pear. Butterscotch, spice, nuance, you name it. Scrumptious finish. I could go on and on and on and would gladly sound off in a fine rendition of the Wine Spectator masters (I think they have their own special Roget’s for oenophiles). But here’s the rub: This blog is about wine value, our after tax dollar. We don’t review based just on merit; we review based on what we tongue-in-cheek call market liquidity or how much great wine how much our limited funds allow us to purchase. And this is the thing with the Reserve: It’s up against the thoroughly decent, hugely palatable “base model” La Frenz Chardonnay. It’s kind of a like a 3 series versus a 5 series; ultimately, they’re both BMWs. Thus, the question: Is the Reserve nine dollars better than the base model? It’s better yes. It’s absolutely 100 per cent five dollars better but, for our pocketbook, no, it’s not nine dollars better. So, yes, it was heavenly, but, no, it’s not on our shortlist. Sorry Charlie. Price: $29 from the vineyard. Market Liquidity: Like landing on Luxury Tax. When wine reviewers write that Zin is “jammy” this is pretty much what they mean. This is a jam pot at the B&B breakfast table. 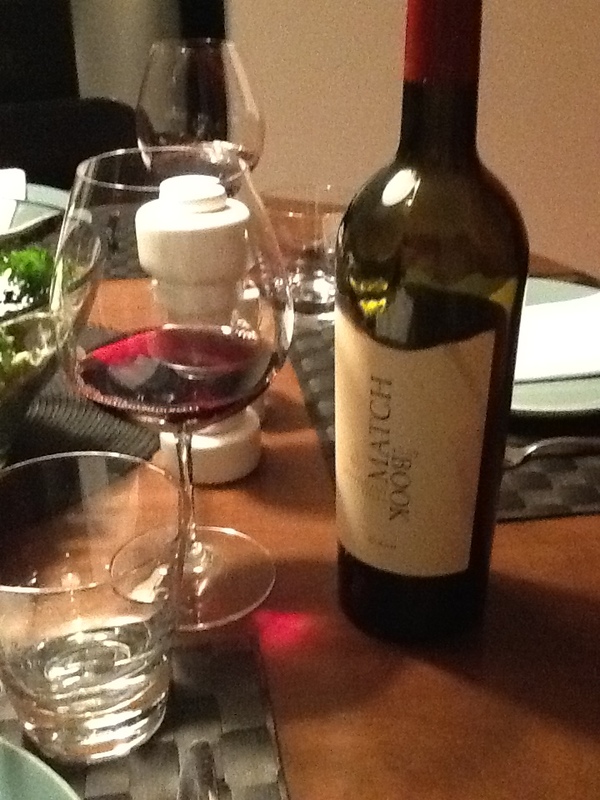 Archetypal Zin and very, very easy to drink. 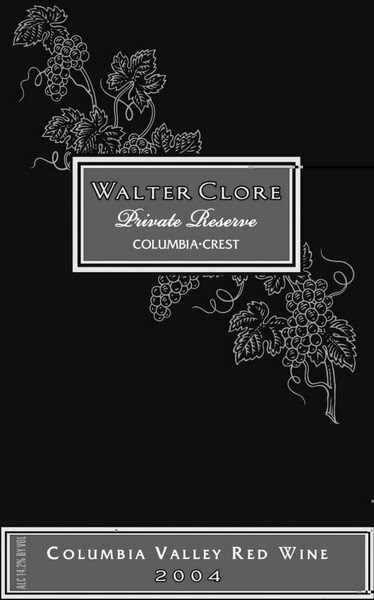 Has a berry, plum and vanilla nose and on the palate ends with a modest peppery bite and a zesty alcoholic knock. Fruit forward and luscious but a little short on the finish. We sipped it, and loved it. 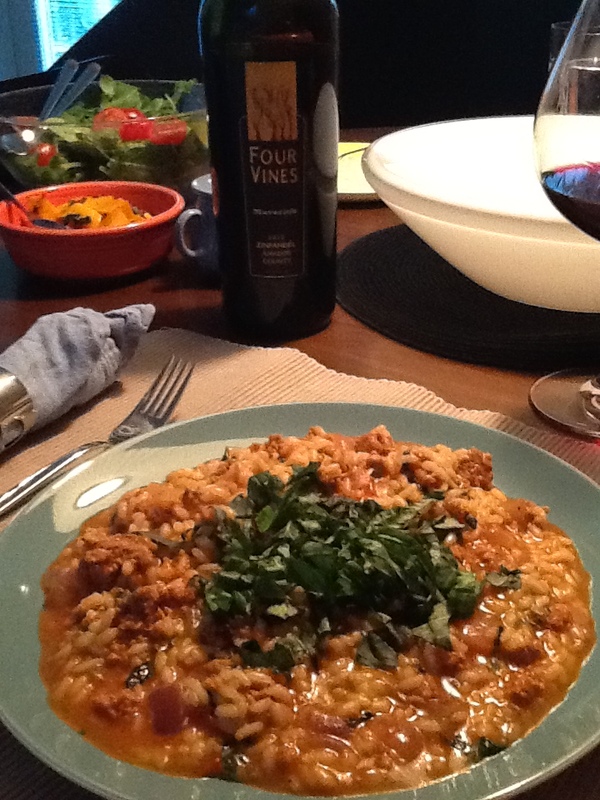 Then we served it with Italian sausage risotto, as per the photo, and it couldn’t match the depth of flavour, it paled. We needed a boisterous Malbec, not a fruity Zin. But the second night we served it with homemade chicken meatballs and it was divine. If you have guests who want a pre-dinner red and don’t like the vogue for light pinot-ish stuff, than this is a perfect pick. Price: $19 USD, couldn’t source in BC. Market Liquidity: You won’t need to save the cork.